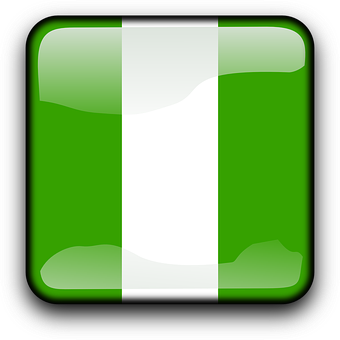 The independent constitution of Nigeria made provision for the position of a Prime Minister. At independence, Tafawa Balewa emerged as the leader of the largest party in the National Assembly and therefore was appointed by the Governor-General as the country’s Prime Minister. The Prime Minister was the Head of Government. He was responsible for the day-to-day administration of the country. In fact, if this was under a presidential system of government, the Prime Minister would have been designated – President. It was one of the functions of the Prime Minister under the 1960 independent constitution to appoint ministers to serve in his government. He could also assign them to various portfolios as he thinks their best abilities could be well harnessed. He had the power to transfer them from one ministry to the other or even to dismiss them if he thinks they are under-performing. With the assistance of his Cabinet Ministers, the Prime Minister was responsible for the formulation of major policies. These policies were to ensure that the social and economic development of the nation. As the Head of Government, he was responsible for the implementation of the policies that are approved by the National Assembly. He was assisted by the country’s Civil Service. He ensured that law and order was enforced and he was assisted by the nation’s Police Force. As the Head of Government, the Prime Minister was responsible for the coordination of the activities of the various ministers. The ministers were appointed by him and he runs the government of the day so he had to ensure that the activities of the various ministries gel into the over-all policy of the government. The Prime Minister was under an obligation to report to the Governor-General about the things that government is engaged in. In other words, he informed him about the activities of his government and also takes the opinion of the Governor-General on important matters to his cabinet. As the leader of the majority party in the National Assembly, he acted as the party's spokesman. He addressed the members of the party at very important party ceremonies. 1. Discuss six major functions of the Prime Minister under the 1960 independent constitution of Nigeria.